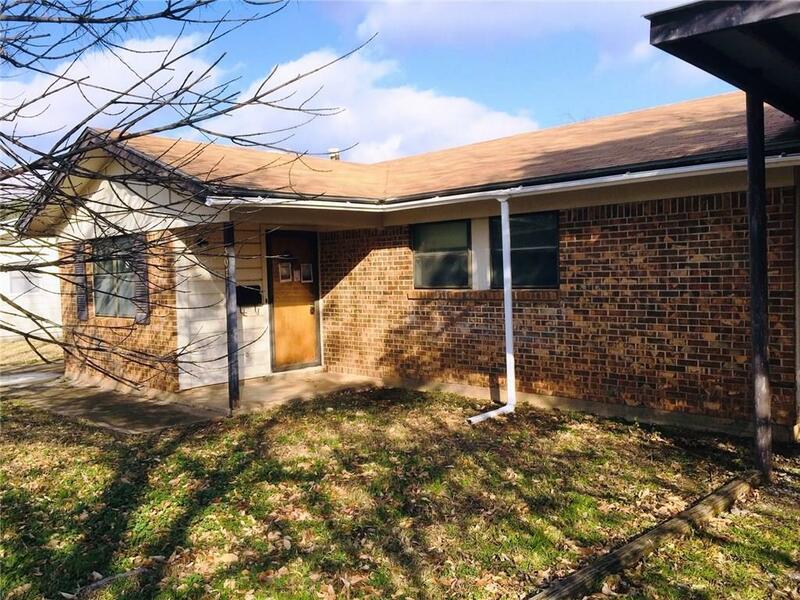 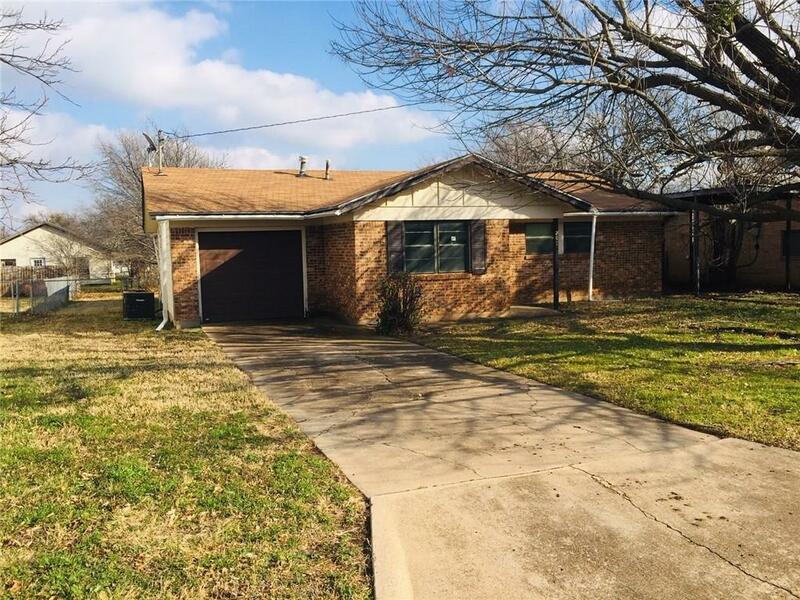 INVESTOR'S DELIGHT - Located in a quiet cul de sac, this attractive brick and frame home features 3 bedrooms, 2 bathrooms, c h-a, large family room, sunroom, garage and garage door opener, RV port, and storage building. 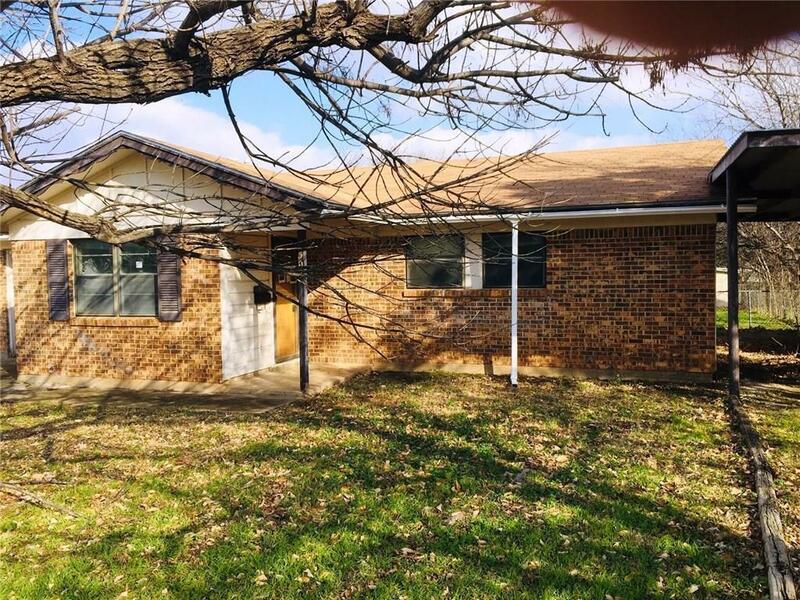 The home needs work, but will offer a great flip or rental opportunity. 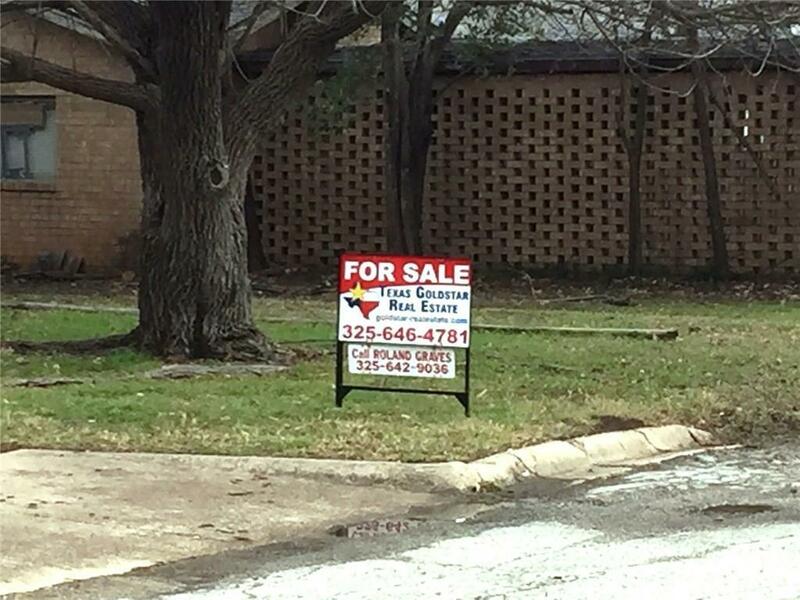 Offered by Roland Graves of Texas Goldstar Real Estate.